Most people are loyal to a specific brand. Whether they realize it or not. When customers go shopping for groceries or clothes, most people tend to revisit the same store. Sometimes it is a deliberate choice or they might be shopping there out of convenience. Either way customer loyalty has become a BIG topic for businesses everywhere. More and more businesses are realizing that keeping an existing customer is necessary for a company to grow. One simple way to help retain customers is to create an amazing membership program. These programs have become incredibly popular because they are easily customized to fit the needs of your customer. So let me show you some examples of how you can design and implement a membership program into your industry. Calling all beer lovers! 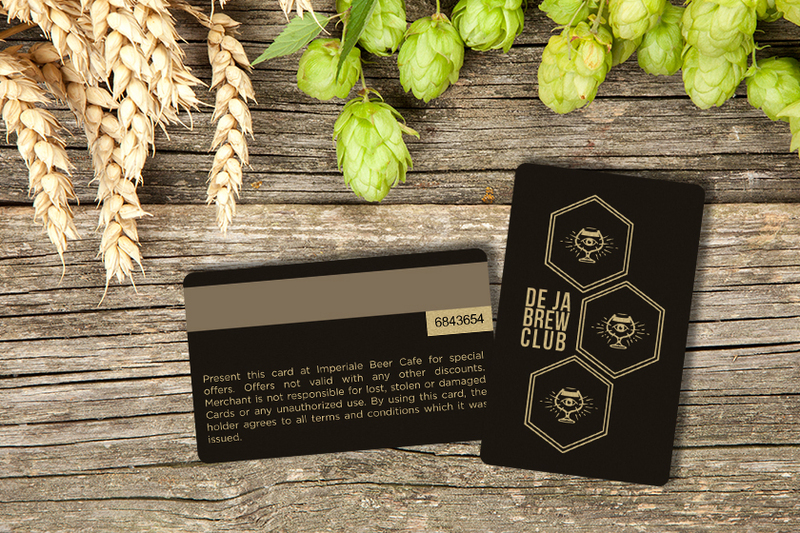 Doesn't this brew club card make you crave a cold beverage? This membership card is a real eye catcher! 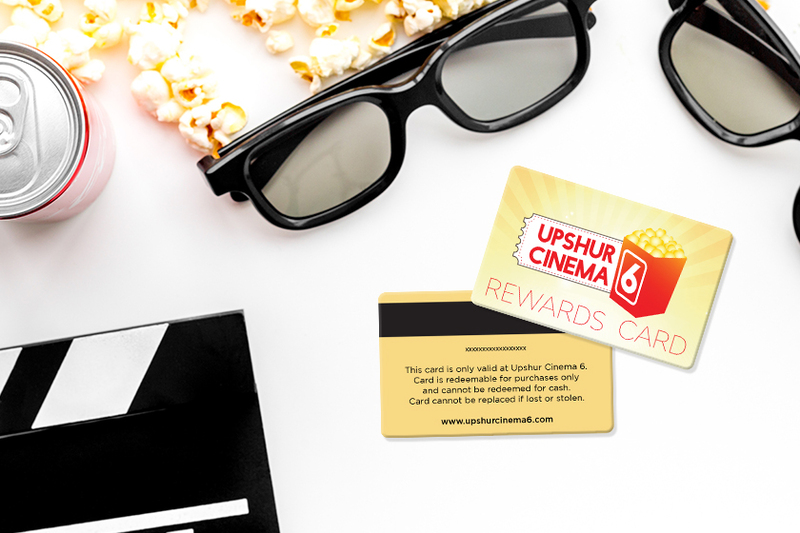 With unique and striking visuals, customers will love showing off their membership card to friends and family. Giving your brew club great exposure and helping get new customers in your door to try your amazing brews. 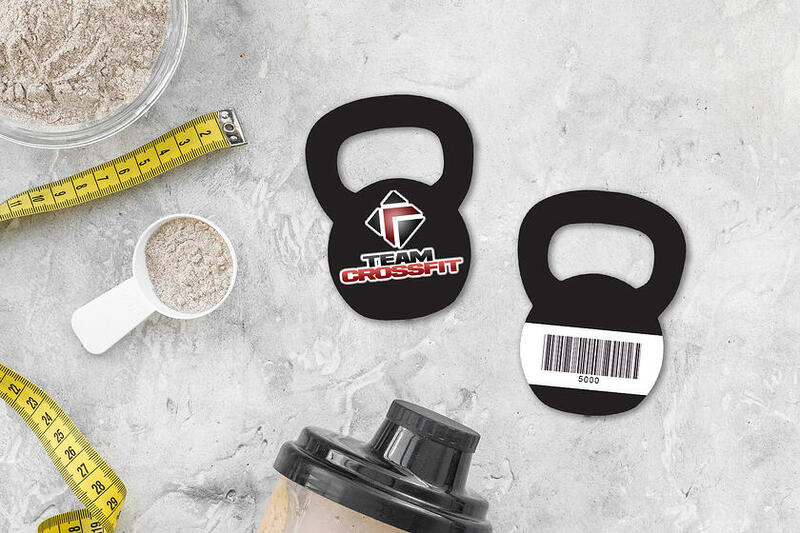 Whip your members into shape with membership key tags! 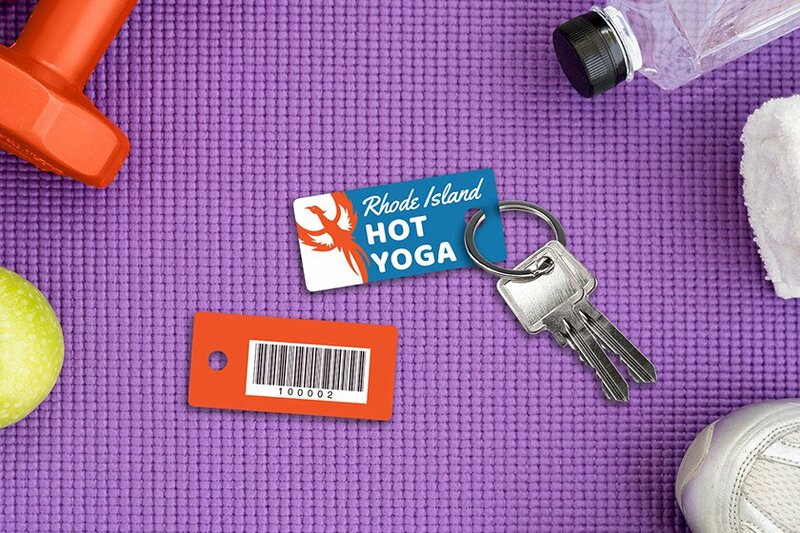 There’s value in using key tags instead of standard size membership cards. Since they attach to a key ring, your customers will never lose them and they can conveniently take them everywhere they go. 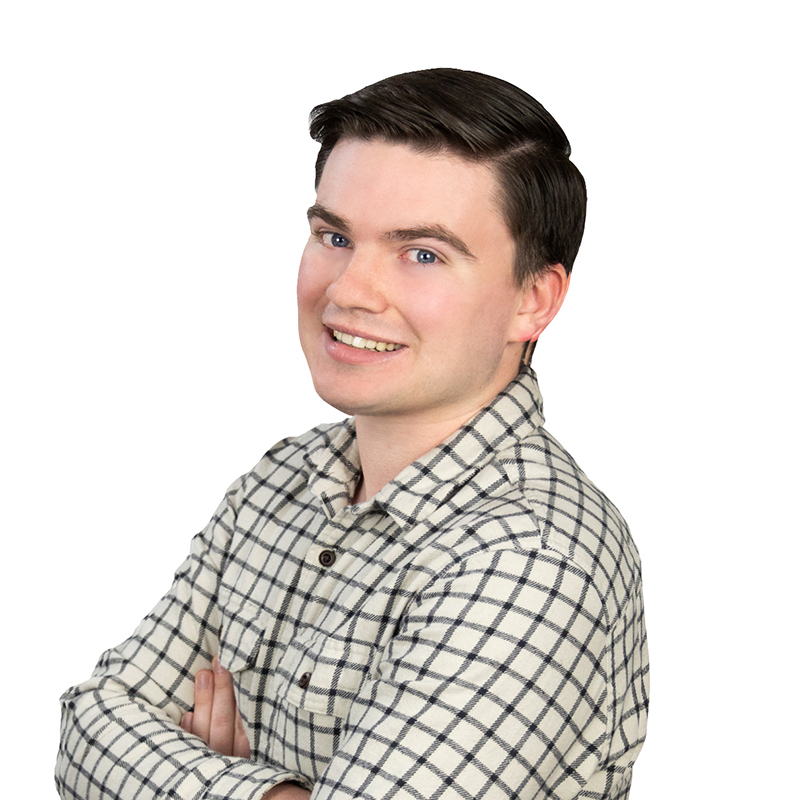 Ensuring your brand gets in front of tons of customers. The more often your membership key tags are in front of potential customers, the more likely they are to think about your company and take action. A combo card is a great alternative for your library card. 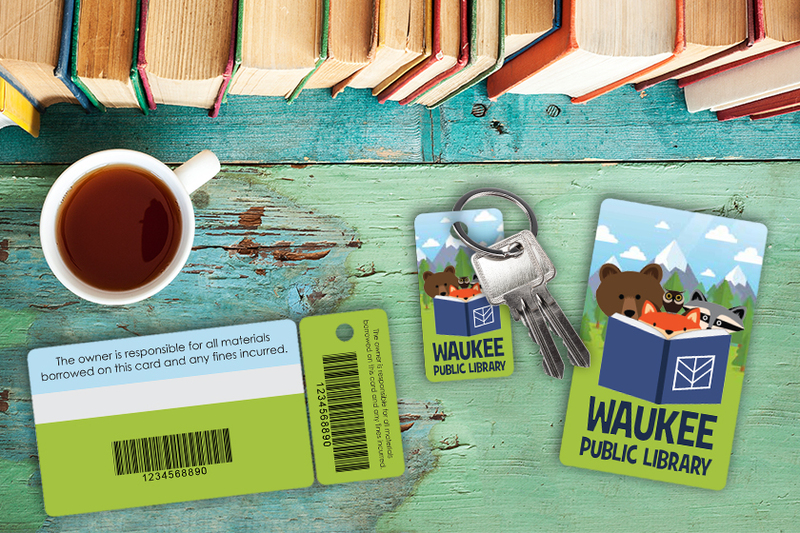 Waukee Public Library designed a card that is cute and functional! Their library program comes with a card plus key tag combo for patron convenience. Both the membership card and key tag can save customer data, so if one is misplaced membership information is not lost. Use your key tag to help customers earn rewards while also supporting a great cause. 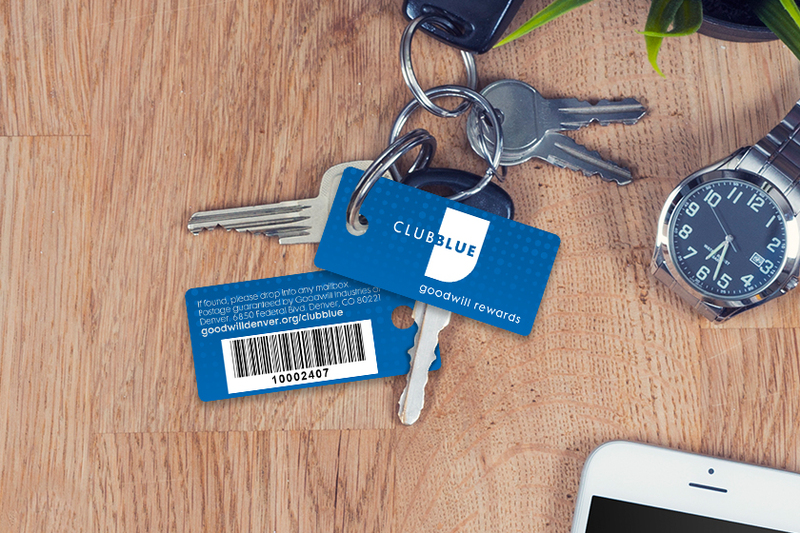 Club Blue members receive exclusive sales, coupons and rewards every time their key tag is scanned. In addition to the customer benefits, the money generated by Club Blue goes towards improving the communities of Denver. A great membership program for a great cause! 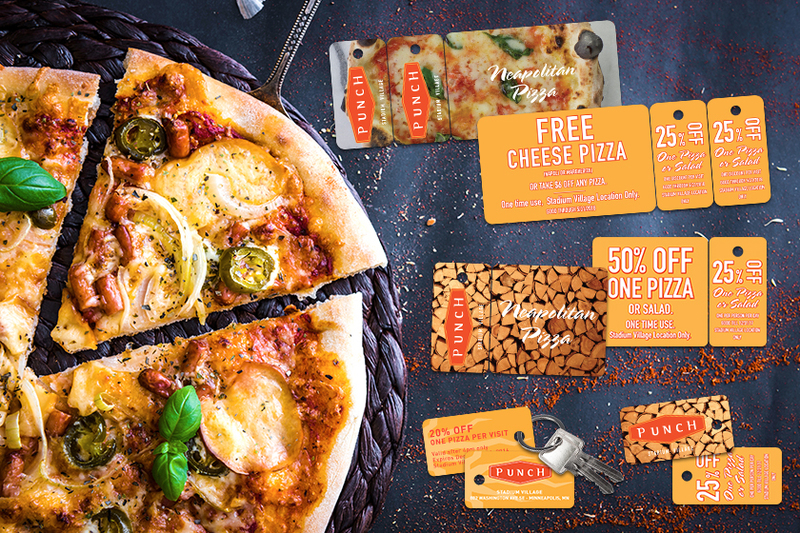 Many restaurants and grocery stores use membership programs to reward customers for their participation. Everyone loves a good discount on food! This membership card has two snap-off key tags. Each key tag has a different coupon for the customer to use or share with others. This is an effective way to promote your business and keep your customers happy. Unique shapes can make a big impact on your customers! Upon seeing the dumbbell shape, potential clients will immediately know what kind of industry you are in. It's fun, eye-catching and brings the brand to life! The barcode on the back is scannable for added functionality like checking into the gym. Sometimes it's best to keep things simple. 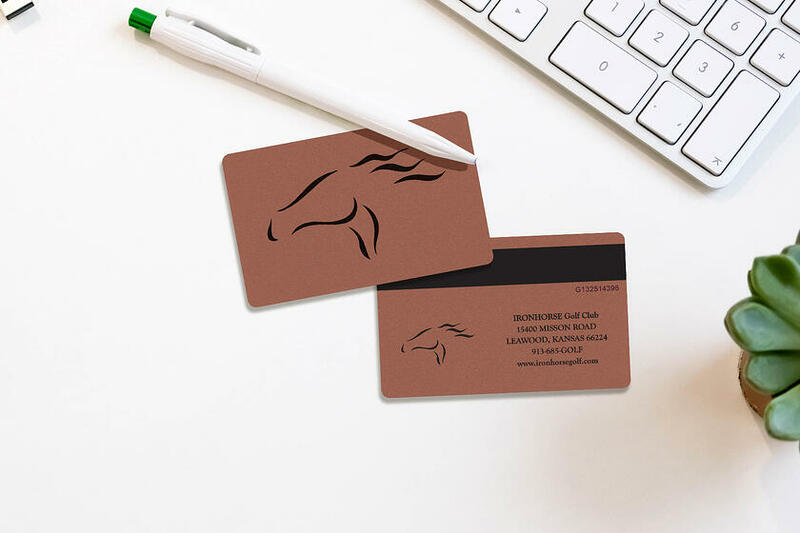 Ironhorse Golf Club's membership card focuses on their branding and uses metallic elements to really make their card pop! Let's face it, membership programs are very commonplace at golf clubs because they have great ways of rewarding their customers. From exclusive tee times to discounts on food, there are amazing rewards to be distributed. 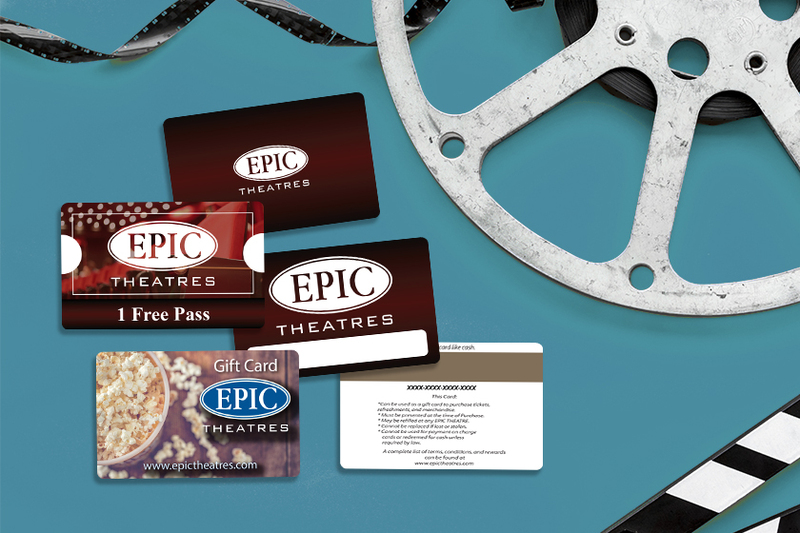 Earning membership points has never been more fun! Relaxing at the spa has never been easier! Patrick's of Atlanta put a barcode on their spa membership card to cut down on the time that customers spend checking in. Creating a more efficient process, so their customers can spend more time enjoying their services. Long lines are a part of the past. 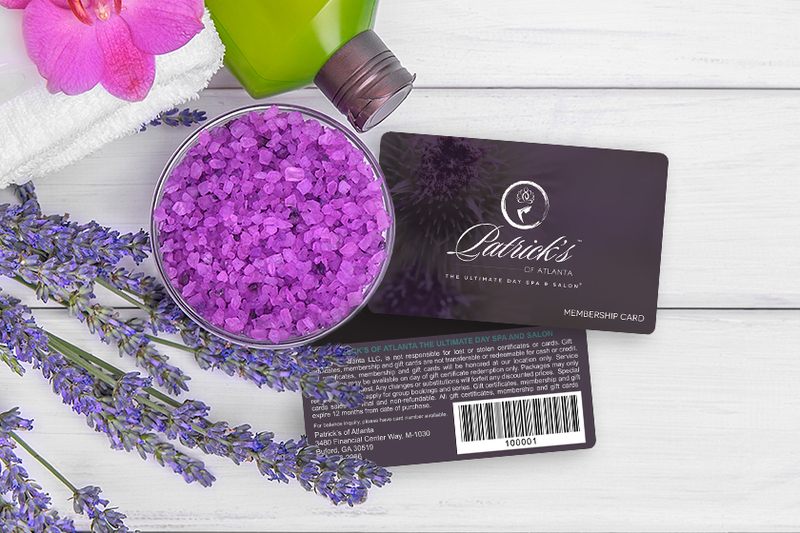 Their spa membership cards are just one more step to total relaxation. Wine lovers rejoice over memberships to wineries. 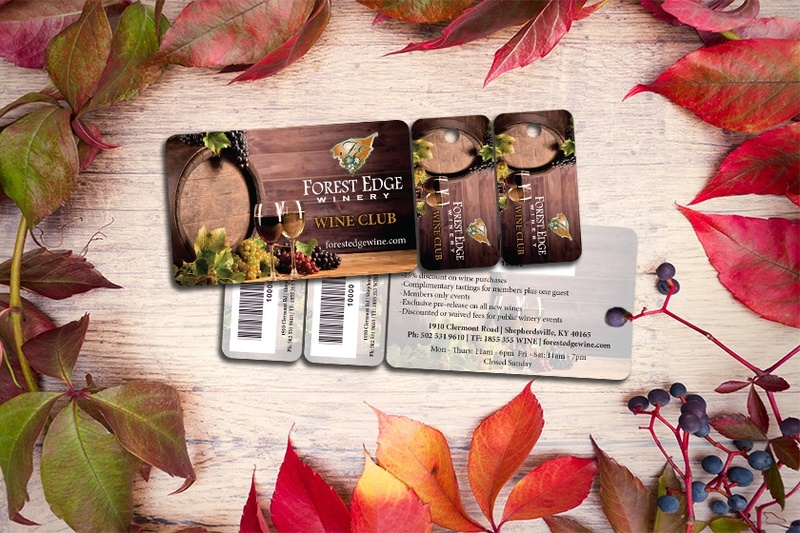 Forest Edge Winery's combo card is beautiful and gives off an air of class. Their wine club gives members access to exclusive events, pre-release wines and discounted products. 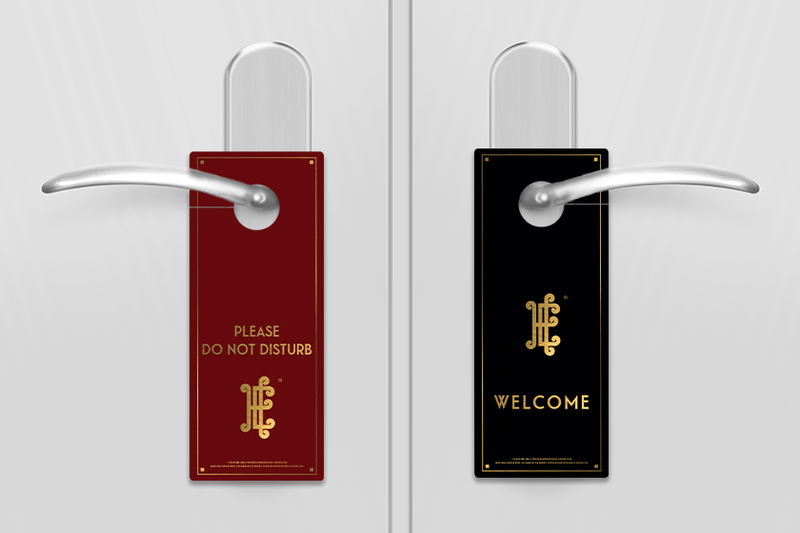 Incorporating the key tags allow them to bring an extra person to their events. Giving them more exposure and making sure their members have a great time. Everyone will want to be a member at this winery once they hear about the perks! 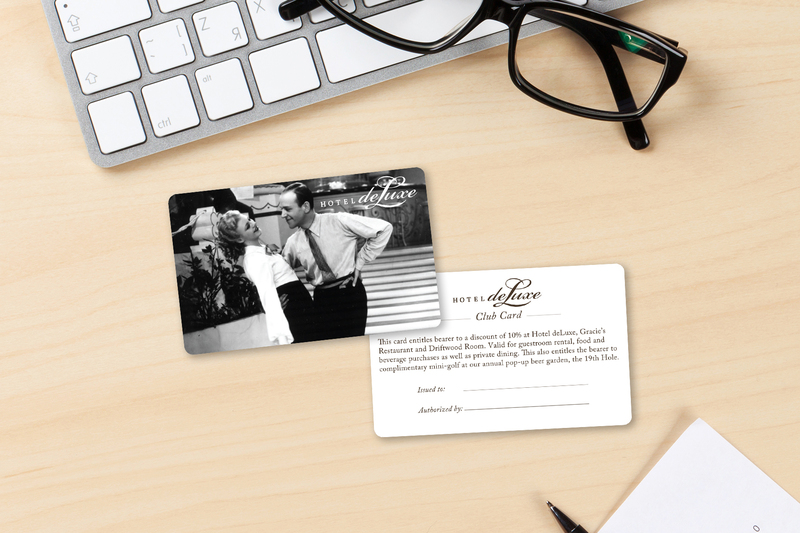 As you can see, there are many different styles and uses for membership cards. And these are just a couple of the ways that they can be used. Have any questions about membership programs and how they can impact your business? Give us a call today! Our experts are here to help answer any of your questions.